"When I'm shopping for Christmas gifts, I like to tailor it to specific things. I love getting people gifts that mean something to them. I usually start shopping around Thanksgiving. I get better and better every year," says Tisdale, who was recently named the creative director of Signorelli, with her first collection out in February. Voluspa: "One of my friends, they love candles. 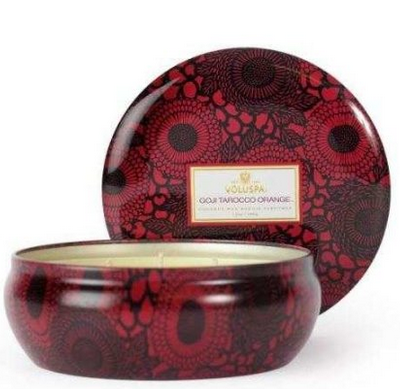 I love Voluspa candles because they smell so so good." Coordinate bracelets: "You pick out rose gold or sterling silver and you put your coordinates on there, a location that means something to you. And you can engrave something inside." Scarves: "I love a good cashmere scarf, because it's getting somewhat cold. 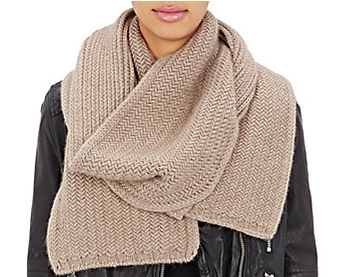 A nice scarf from Barneys." 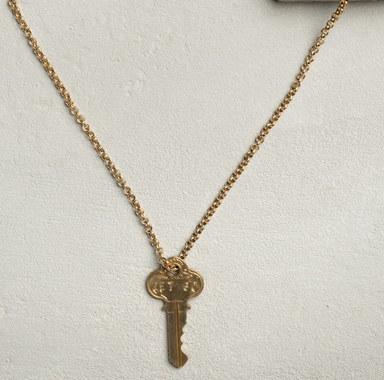 Giving Key necklace: "I love picking out something special for each person. You give it on to someone else." 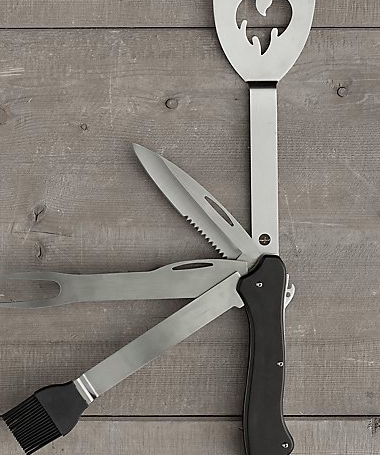 Cool guy gadgets: "I'm a huge fan of Restoration Hardware. My guy friends and my husband, they love the cool small gifts that are tech or camping stuff. They're perfect for guys." 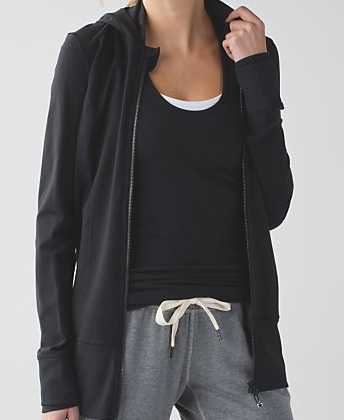 Workout clothes: "My sister is a hard one to shop for. Usually I will give her fitness stuff. She works at a production company so I get her Lululemon stuff. I work out every single day of my life and she's like me."